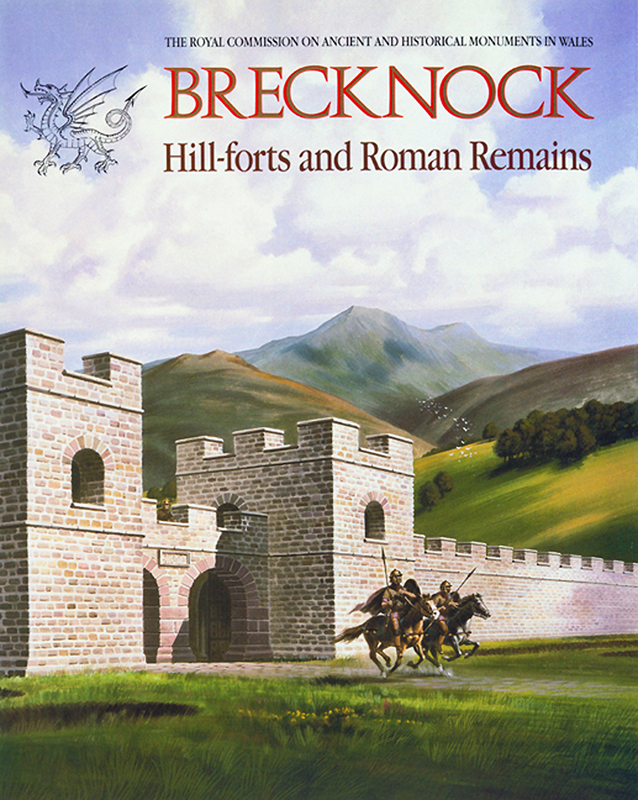 Buy eBook Now Brecknock: Part ii: Hill-forts and Roman Remains at Google Play. This publication forms Part ii of the first Inventory volume planned for the county of Brycheiniog, Anglice Brecknock. The volume will deal with the Prehistoric and Roman monuments of the county, Part i being an inventory of Neolithic and Bronze Age sites and all undefended settlements of probable pre-Norman date, and the present Part describing those enclosures which can be classed broadly as hill-forts or related structures, and all Roman remains. Altogether 77 monuments are described in detail in this Part, and the staff concerned have investigated nearly 100 sites during the course of the work. There is also a thorough examination of the probable routes of Roman roads in the County.